Eurogamer is reporting that Bluepoint Games, the developer behind the recent Shadow of the Colossus remake, is working on another remake. 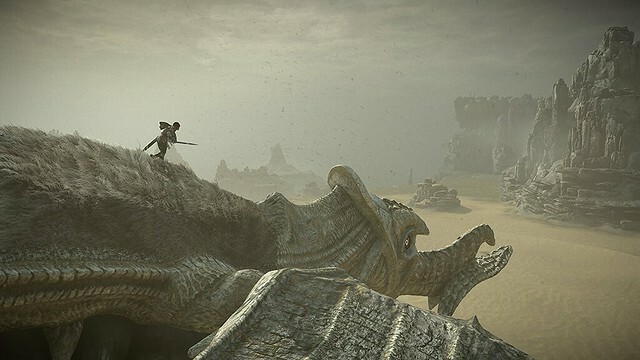 Bluepoint Games has confirmed that its next project in the wake of the stunning Shadow of the Colossus for PlayStation 4 is a new remake. Digital Foundry had the opportunity to talk with the team about the technology powering its latest release, and asked whether the expanded art team brought on for the project would be deployed next on an original game. "Well, we could but we're doing another remake," replied Bluepoint's president and co-owner, Marco Thrush. "This project served us as a great point of growing the art team to the point where we can take on a full triple-A game major scope of art content. So now our next step is, let's improve the art pipeline, let's improve the engine, let's improve workflow for artists, let's grow on the art side some more to handle our next project because it's a bit bigger. And our next focus is, all right, let's work on design and add new stuff to get to the next remake, because now that can be our sole focus of making sure that's where we put the time and everybody else, they're already at a level where we can perform." Bluepoint's strategy in expansion has involved growing over time to meet the needs of each new title, but there's the sense now from our conversation that the studio has evolved to point where it's close to being able to tackle any kind of project that's thrown at it. "With Shadow [of the Colossus], the studio most definitely grew in both number of people and skill level - and so we continue to grow and expand and look at areas of weakness," said Peter Dalton, Bluepoint's technical director. "One area that we've not explored very deeply is, 'What does our design prowess looks like? What is our ability to build something original and to expand it, rather than just upgrading something?' and so we look at those things and we are constantly trying to enhance and strengthen the studio to get to a point where, yeah, doing original development or whatever comes our way, we're fully capable of doing it." They did a great job with SotC, overall...so, whatever they're remaking this time around will at least be well done. I'm not really overly psyched for another remake. With that being said, I'm sure there's a title I'm not thinking of that would change my tune. Somehow they need to get their hands on Vice City. 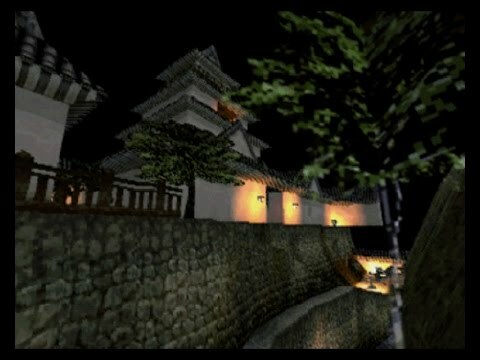 I would kill for a HD remake of that game. I'd like to see them do "Tenchu: Stealth Assassins", but what are the odds. Last edited by Cranium; 03-13-2018 at 07:18 AM.. Yes PLEASE, or Vagrant Story if Square would let them... doubt it though. Please remake Street Fighter II !!!! I kid, I kid.